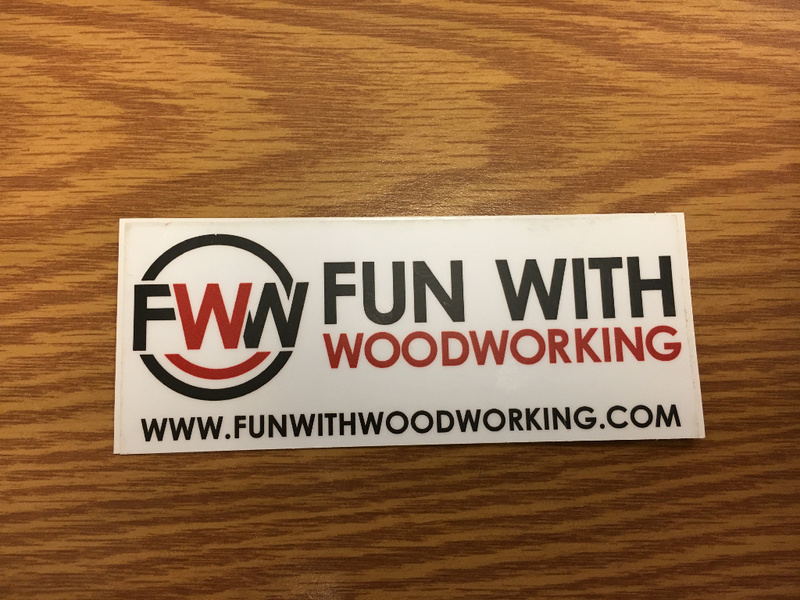 The Original Fun With Woodworking sticker printed on high quality vinyl. 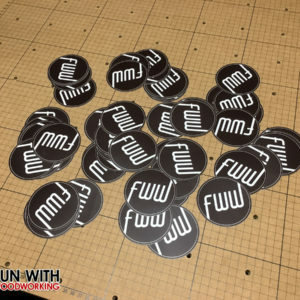 These stickers are great for windows, notebooks, or anywhere in the shop. The sticker measures 2 inches by 5 inches. The price includes free shipping.